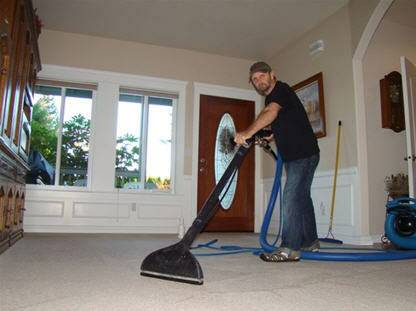 Guaranteed Cleaning offers floor and carpet deep cleaning services in the Renton, WA area for reasonable prices. We provide professional carpet cleaning services for both residential homes and commercial buildings. 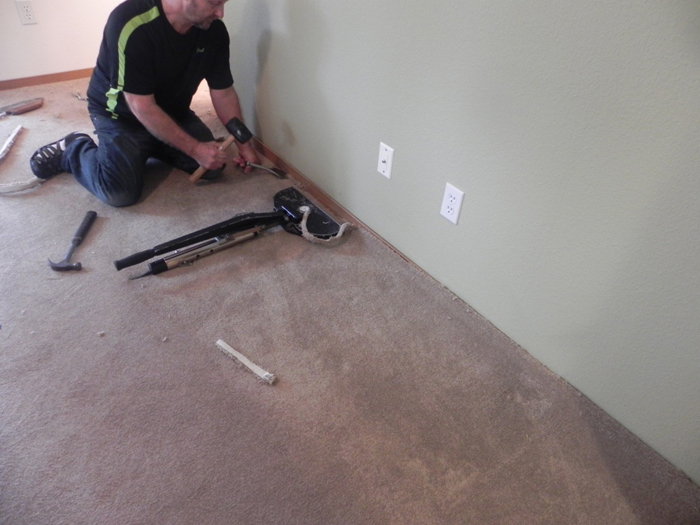 When it comes to carpet cleaning in Renton, there are a lot of recommended at-home treatments which can do more harm than good. Certain carpet cleaners, like spot or steam cleaners, can make rinsing dirt out of the rug harder, while other carpet cleaners can fade the carpet with bleach. There are also steam cleaners, shampoos, and detergents that can damage the carpet while cleaning it. Our professional carpet cleaning service will not only keep your carpet in optimal shape but we will also do the work for you. Our professional carpet cleaners will take care of all of the carpets in your home, including bedrooms, playrooms, living rooms, and hallways. We also take care of carpeted stairs and take the time to clean the edges of the carpets while keeping your trims and stairway banisters protected. We clean wool or plush carpets as well as area rugs and furniture. When it comes to cleaning commercial properties in Renton, our carpet cleaners can work in conference rooms, building hallways and lobbies, offices, retirement homes, day cares, and small businesses. We also perform carpet cleaning in investment properties like condominiums, apartment buildings, duplexes, and even bank-owned and foreclosed properties. We will use our steam cleaner systems to make sure that your property is in top shape for your new renters or buyers. Guaranteed Cleaning is experienced in removing odors and stains from carpets and furniture. Our carpet cleaners can get pesky odors from foods, pets, liquids, and smoke out of your carpets with our steam cleaner systems and other professional grade equipment. Certain stains can leave behind odors that can make your home or business appear to be not as fresh as you would like. Our Renton carpet cleaning service uses a powerful steam cleaner in conjunction with other commercial carpet cleaners in order to remove the stains and the odors they leave behind so your carpets smell fresh and look great. We offer a truck-mounted steam cleaner service for those residences and businesses that need a deep carpet cleaning. This is a more powerful option than our portable carpet cleaners. This steam cleaner is perfect for getting embedded dirt and debris out of your carpet. This is a good carpet cleaning choice for families with pets and children or for a business that sees heavy foot traffic over their main carpet. Like other carpet cleaners, our truck-mounted steam cleaner will take out stains from pets, food, liquids, and bodily fluids. If you believe your home or business could benefit from a powerful deep cleaning, request our truck-mounted steam cleaner. We offer free carpet cleaning estimates to customers in the Renton area.